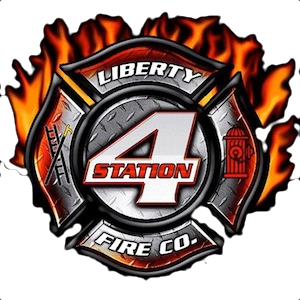 The Liberty Fire Company’s mission is to protect life, property, and the community through prevention, education, preparedness, and emergency response. 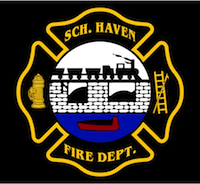 Click here for information about Smoke Detectors and CO Alarms. Avoid grease build-up in the kitchen and on appliances. Cooking fires are common. Don’t leave food cooking on stove-tops unattended. Make sure your electrical system is not being over-taxed. If you should catch fire stop, drop, roll and cover your face. Crawl low in smoke to be in good air. Never hide and never be afraid of firefighters. Only dial 911 in case of emergencies. 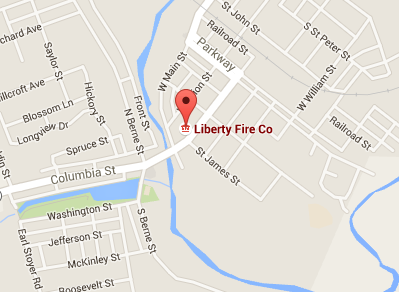 Do you have a fire extinguisher available at your home ? It is recommended that you have at least one fire extinguisher in your home. Make sure it is properly charged and the bottle itself has been tested and deemed safe (Look for an inspection sticker or tag). There are many kinds of fire extinguishers, and they are given a letter, or combination of letters based on the types of fires they are designed to put out. For simplicity sake, we will list the 4 most common. C – Electrical components, easy way to remember it: usable on a fire that involves Circuits. D – Combustible Metals, commonly found in laboratories, can be used on metals like magnesium, titanium and potassium. The two most common types of extinguisher to find in a personal residence are either an ABC extinguisher, or a BC extinguisher. An ABC extinguisher is a dry chemical extinguisher that can be used on type A, B and C fires. One downside to this is that it will leave a chemical residue, which can be difficult to clean up, and can cause harm to electronics. A BC extinguisher is a CO2 extinguisher. 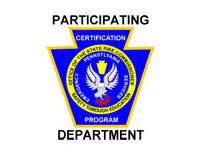 It can be used on type B and C fires, but may have difficulty extinguishing a type A fire. It is important to check what kind of extinguisher you have and understand the types of fires it can be used for.